These RTI A1 speakers from Polk Audio are perhaps the best bookshelf speakers that can be purchased for under $300. 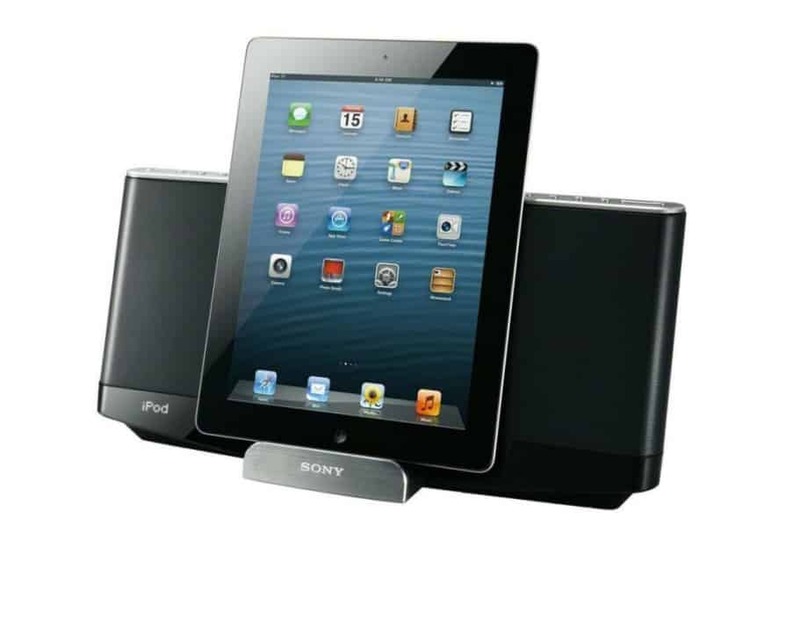 They have an excellent sound that rivals speakers costing many time more. The DeVialet Silver Phantom is the ultimate compact wireless hi-fi system, delivering incredible power with no sacrifice of sonic clarity even at the highest volumes. The BeoSound 35, made by Bang & Olufsen, is a wireless hi-fi “super soundbar” that stands as an unbeatable “all-in-one integrated music system”. The Andrew Jones-designed Pioneer SP-EBS73-LR bookshelf speakers are designed to look graceful and classy, and their “virtual surround sound” qualities of clarity and power seem unable to be matched by any other speakers in their price range.